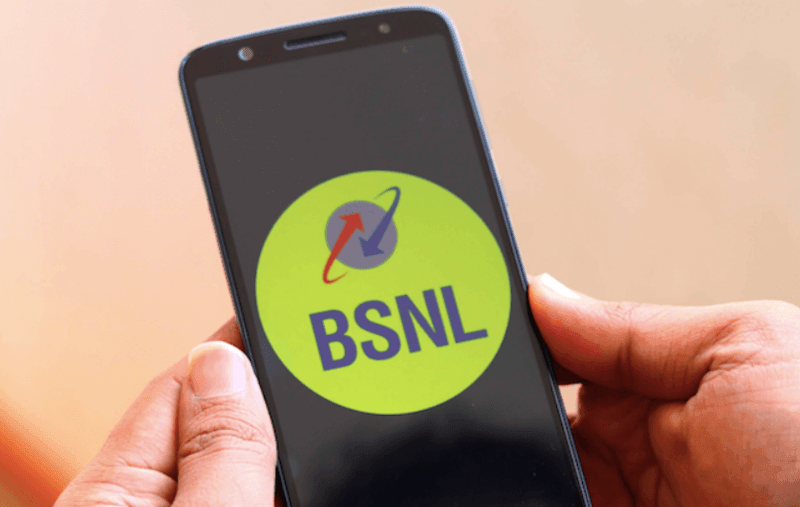 State-owned telecom firm BSNL has collected a record revenue of Rs 6,500 crore from the enterprise segment, making it sufficiently funded, which will help in meeting its various requirement. “We have collected Rs 6,500 crore from enterprise segment for 2018-19. This is highest ever that BSNL has collected with 91 enterprises making payment. On average, annual collection used to be from 50-60 enterprises,” BSNL CMD Anupam Shrivastava told PTI. “Even in consumer and mobility segment revenue has stabilised and we have seen slight increase in it. Worst is behind us. We are looking for revival only. In my five years, I have realised that BSNL has so much with it that this organisation should never face problem,” Shrivastava said. “We are sitting on gold mine. Department of Public Enterprises has declared that BSNL has a net worth of Rs 83,000 crore which is humongous. If we start working on asset monetisation, we will be able to resolve most of our issues,” Shrivastava said. Now we are the King of telecom sector. GOD help us. This man trying to blame the govt rather than accepting the inefficiency. Why at all bsnl accepted so many staff at the time of corporatisation. Had he sent those excess staff govt would have used them in other depts. Why at all he increased the pay and perks when there is no profit and is it due to fear of militant unions. Bsnl has always been staff centric rather than customer centric or profit centric. Even people are afraid of your lineman famous for tips.